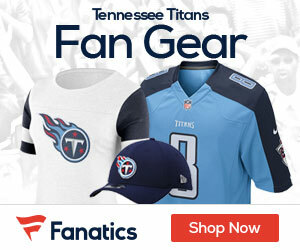 Tennessee returner Marc Mariani has broken his left leg at the end of a punt return in the first quarter against the Cardinals. Replay showed his leg snapping near the calf as he went to the ground at the end of 14-yard return with 9:40 left in the first quarter Thursday night. He remained on the ground for several minutes as a team doctor put an air cast around his lower leg. He was carted off the field after a few teammates came by to talk with him. A team spokesman announced Mariani would not return with a broken leg. Mariani, a seventh-round draft pick out of Montana, was a Pro Bowl returner in 2010.